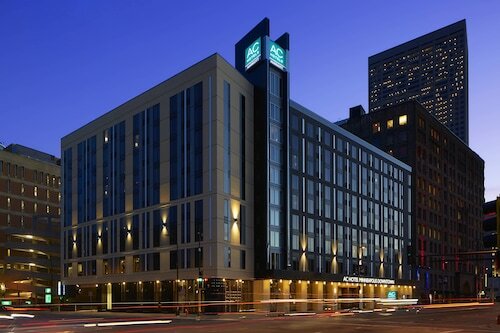 Located in Downtown St. Paul, this luxury hotel is within a 10-minute walk of Landmark Center, Xcel Energy Center, and RiverCentre. Ordway Center for the Performing Arts and Science Museum of Minnesota are also within 5 minutes. Saint Paul Union Depot is 13 minutes by foot. 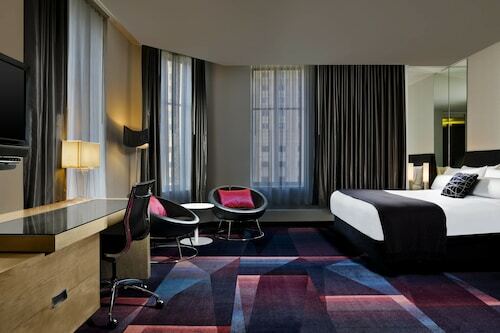 How Much is a Hotel Room in Minneapolis - St. Paul? 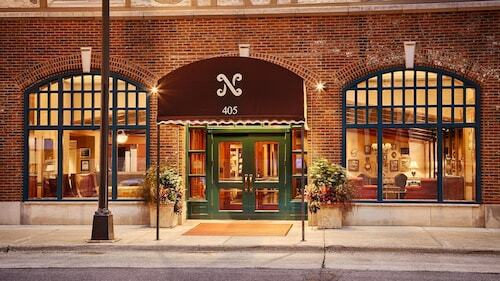 Hotels in Minneapolis - St. Paul start at $49 per night. Prices and availability subject to change. Additional terms may apply. 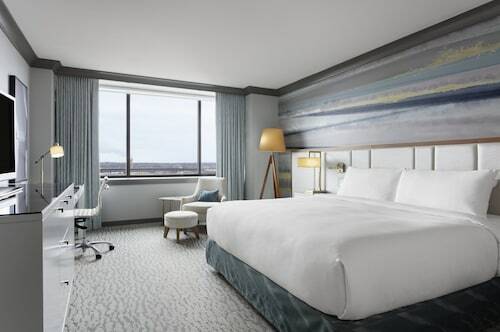 If you're not sure how to start planning your Minnesota escape, rest assured, because there's a range of quality hotel options in Minneapolis - St. Paul. Our up-to-date database lists an impressive 74 establishments within a 6-mile (10-kilometer) radius of Minneapolis - St. Paul's urban center. 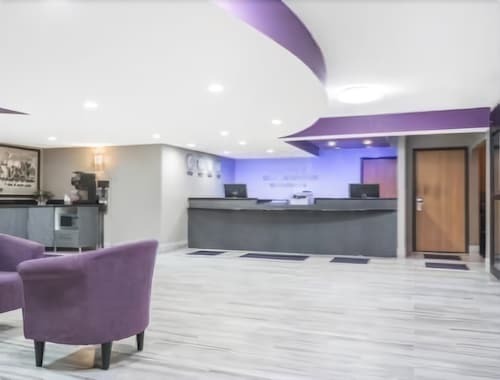 The Days Inn St. Paul-Minneapolis-Midway is considered one of most ideally positioned options, one of just a few choices within walking distance of the Minneapolis - St. Paul downtown precinct. One of the most popular neighborhoods of Minneapolis - St. Paul, Bloomington - Mall of America is 8 miles (12 kilometers) from the downtown precinct. It has 48 accommodation options. Some of the most convenient accommodations in Bloomington - Mall of America are the Radisson Blu Mall of America and Embassy Suites Hotel Bloomington. Similarly popular with tourists is Downtown Minneapolis, which is another Minneapolis - St. Paul accommodation district 4 miles (7 kilometers) from Minneapolis - St. Paul's downtown. 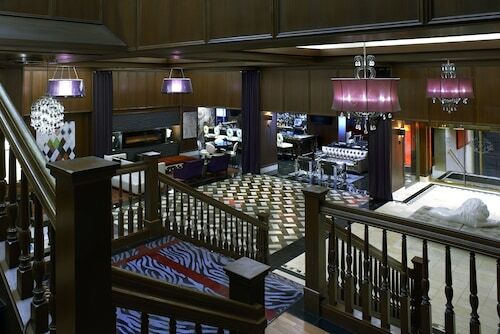 Some of the more popular Downtown Minneapolis Travelocity hotels include the Hotel Ivy, a Luxury Collection Hotel, Minneapolis and Residence Inn By Marriott Minneapolis Downtown. Or perhaps you could try the trusted neighborhood of Brooklyn Center? 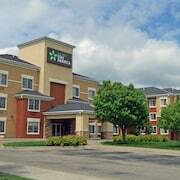 There you will find the Embassy Suites Minneapolis - North and Country Inn & Suites By Carlson, Brooklyn Center, MN. Eagan is another excellent option where you can choose from the Quality Inn & Suites and Sonesta ES Suites Minneapolis - St. Paul Airport. Yet more places in which to find accommodation are Downtown St. Paul and Eden Prairie. The The Saint Paul Hotel and Holiday Inn St. Paul Downtown await you in Downtown St. Paul, 5 miles (8 kilometers) from the central area of Minneapolis - St. Paul, while Eden Prairie is located 5 miles (8 kilometers) away and presents some great options, such as the Residence Inn by Marriott Minneapolis Eden Prairie and Hilton Garden Inn Minneapolis/Eden Prairie. 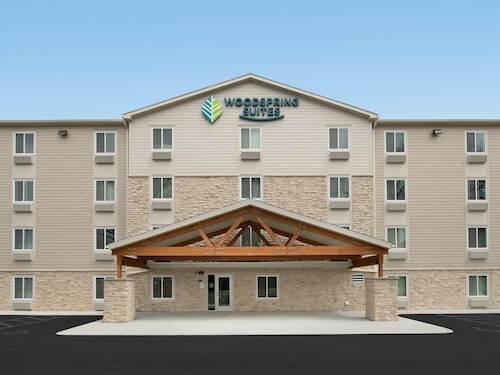 If you are flying through Minneapolis - St. Paul International Airport, you might want to book a Travelocity-listed room at Embassy Suites by Hilton Minneapolis Airport, or Homewood Suites - Mall of America, which are both located a short drive away.